The first online casino caused quite a stir in the gambling industry and soon dozens of online casinos cropped up for people to enjoy. The only problem was that these casinos were largely unregulated and players had to worry about the fairness of the games and the safety of the casino itself. Fast-forward to today when online casinos are tightly controlled by government organisations and players have little to worry about. However, it’s important to remember that rogue casinos – those operating without a license – do exist, and that’s why it’s of utmost importance to know as much about online casino security as possible. In the early days of the internet, there was somewhat of a ‘wild west’ mentality and people could do whatever they wanted without any fear of repercussions. As such, safety was far from the primary concern when the first online casino began operating and there was no way to ensure that your money or information was secure. Thankfully, online security has become a major concern and reputable online casinos go to great lengths to ensure the safety of their website and their players. Here’s how it’s done. All reputable online casinos operate under licenses issued by credible jurisdictions, of which Malta, the United Kingdom, and the Isle of Man are three of the most highly-regarded. Online casinos operating under licenses – much like sports betting websites offering NRL Premiership odds – have to submit their games and casino software for regular auditing to maintain their license of operation and are therefore more secure than those operating without licenses. At the heart of any fair and secure online casino is random number generator (RNG) software as without this software it’s impossible to ensure that the casino games are fair. As online casinos make use of virtual decks of cards and slot reels, RNG software is the primary tool for ensuring that the card you’re dealt or the way the slot reels lands is based truly on chance and not subject to outside interference. All reputable online casinos regularly submit their RNG software to independent companies for testing and verification, the results of which should be available to view on the casino website. 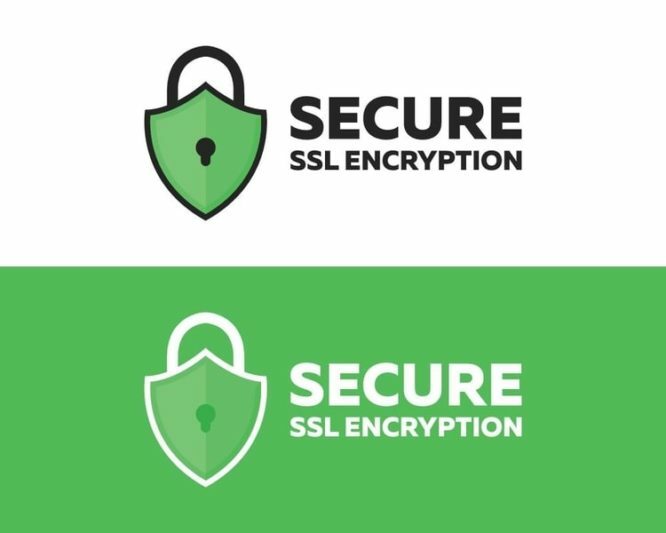 SSL (Secure Socket Layer) encryption is a method used to ensure secure communication between two points in the internet, for example your PC and the online casino. A secure connection is required to ensure that your personal and financial information is secure and SSL encryption is used to transmit your data in an encrypted way, making it impossible for a third party to gain access. When using an online casino that is encrypted by SSL, you can enter your banking information with peace of mind just as you would when making use of any online banking service or shopping at a major online retailer.